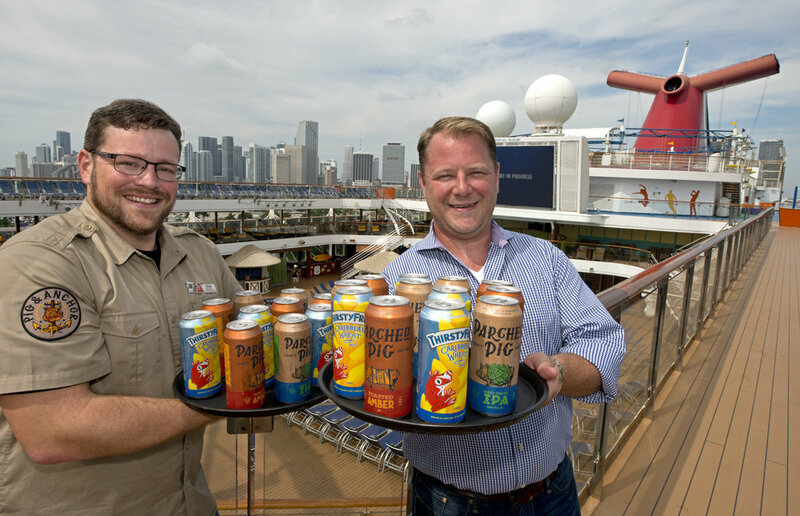 Three Cheers for Carnival Beers! 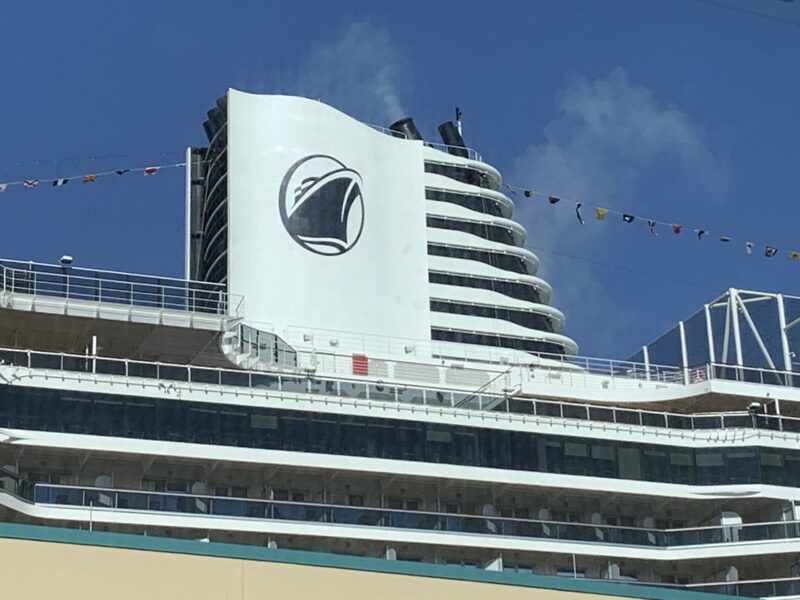 This past Thanksgiving, the PCT crew enjoyed the brewery onboard Carnival Vista and sampling the various craft beers created there. Now, those beers are about to see a wider audience. 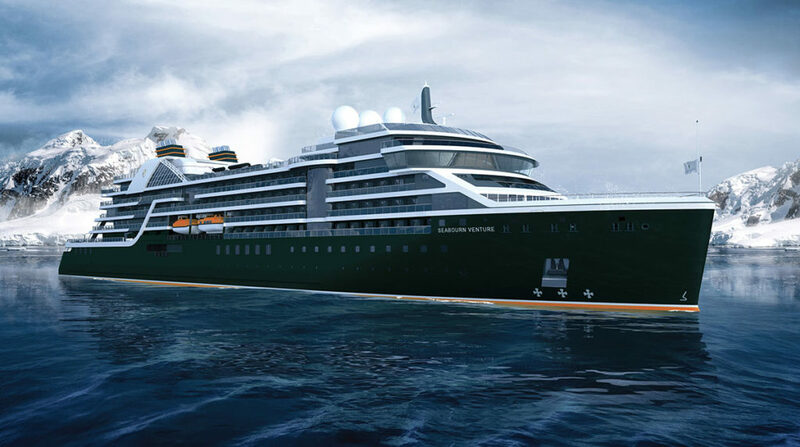 Recently Seabourn announced the name of their new ultra-luxury purpose-built expedition ship. 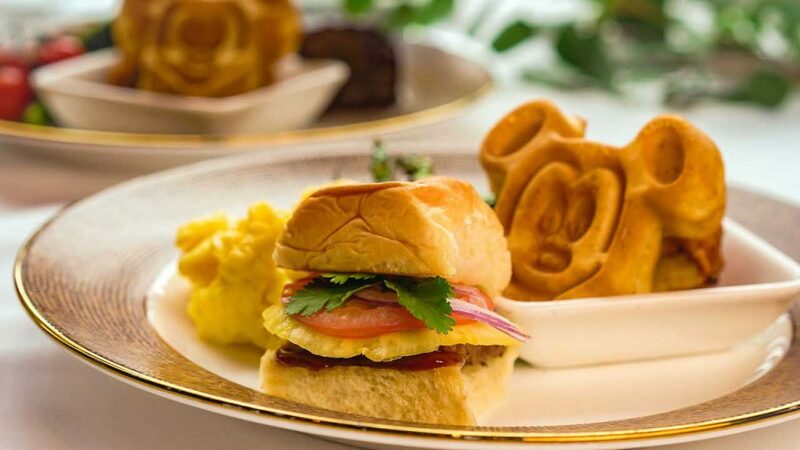 Disneyland Resort guests now have a delicious new way to meet the princesses. We love it when our travel suppliers share their recipes with us. Today, we’re excited to feature food from one of our favorite restaurants onboard Carnival Cruise Line: Guy’s Burger Joint. 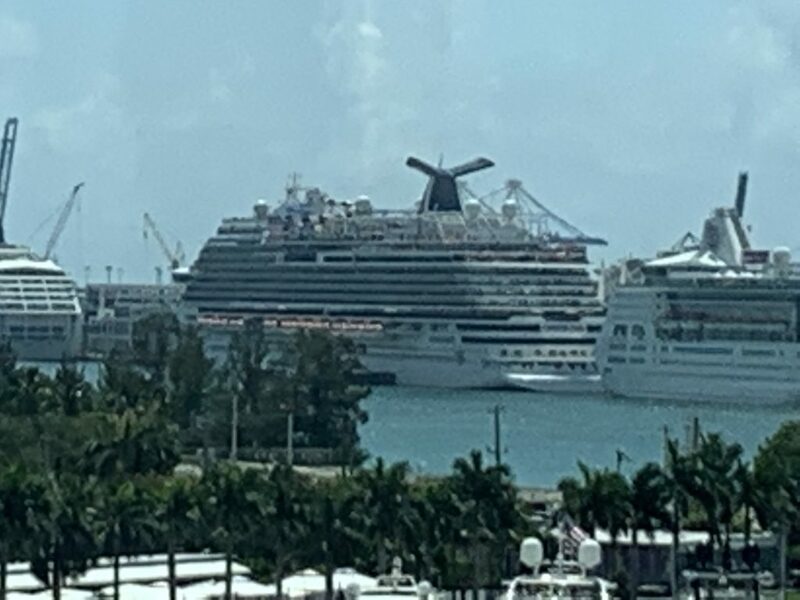 It’s our last day in sunny Fort Lauderdale and there’s only one thing left to do – tour one last ship. Today we left the classrooms behind and visited the first of two ships this weekend. Thanks for reading the Premier Custom TravelBlog, featuring the latest news and releases from our travel partners plus original content from the PCT team. We welcome both your comments on our articles and feedback on our site in general.